If you’re in need of top-notch cedar shake shingles, then all you have to do is speak with our staff here at Mid-Shore Exteriors. 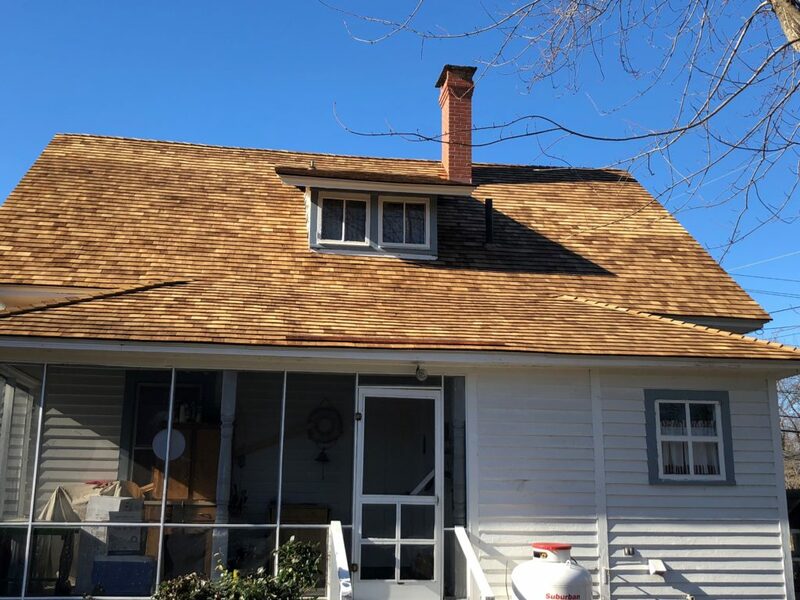 When you need skilled professionals to handle your cedar roof needs, nothing beats our highly reputable team members serving the Maryland Eastern Shore. 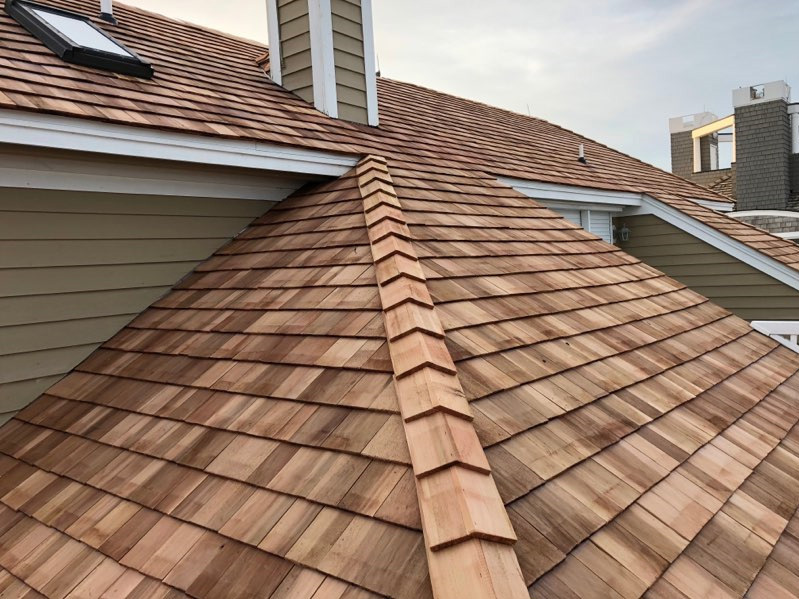 Whether you need assistance with cedar shakes, cedar roof installation or anything else in that realm, you can depend on our cedar roofing company to provide you with A+ work and customer service. 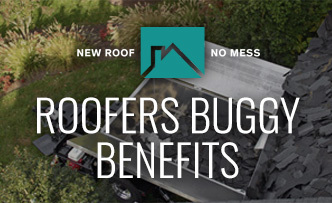 Although asphalt roof shingles are the more popular roofing choice, there are many exciting benefits that are associated with cedar roofs. Not only is cedar absolutely breathtaking visually, but it’s also great for insulation purposes. If your residence is on the bigger side, the insulation benefits of cedar are particularly effective. If your residence has strong insulation, then it’ll be cooler when it’s hot out and warmer when it’s cold out. These things are great for reducing your monthly energy bills. If you want to save significant sums of money and also enjoy the splendor of cedar, then cedar roofs are simply the way to go. Cedar shake roofs are also generally extremely silent thanks to their strong insulation properties. If you want to enjoy peace and serenity in your home, investing in our cedar roofs may be all that it takes. Cedar also is a durable roofing material. It’s even resistant to the potential problems associated with hail. Cedar shake roofing can often stay in good condition for a maximum of half a century or so, as long as it has routine maintenance. Correct installation is also vital for the longevity of any cedar roof. This is why it’s such a good idea to rely on our team of pros here at Mid-Shore Exteriors. Our approach to cedar shake roofing installation is knowledgeable, diligent and highly efficient. If all of those advantages sound beneficial to you, then you’re likely an extremely good candidate for cedar roofing for your property. If you value good, old-fashioned customer service, then you’ll be extremely impressed by the work we can offer you here at Mid-Shore Exteriors. Our trusted and highly established business puts customer service before anything else, no exceptions. 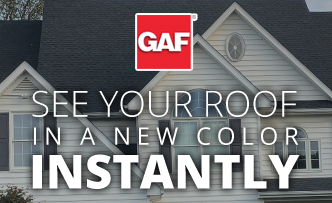 When you recruit our experienced and knowledgeable professionals to handle all of your roofing needs, you can truly feel confident in what we can do for you. Our hard-working Maryland roofing contractors always go the extra mile to dazzle our customers with their outstanding roofing abilities. If you want your cedar roof installed securely, safely and perfectly, then we’ll never ever disappoint you. 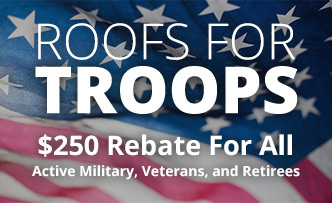 We also offer very affordable roofing rates here at Mid-Shore Exteriors. 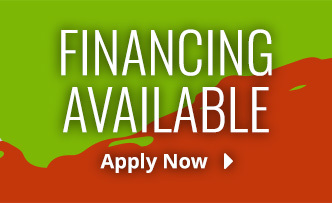 Call us today for more information on our services. "Mid-Shore Exteriors, Enclosed please find my final payment for the new roof! It weathered “Sandy” with no problem! Thanks again for a great job!"